Following the successful recipe of many brands, Bailey invited the ‘cool pack’ to collaborate in the new season. 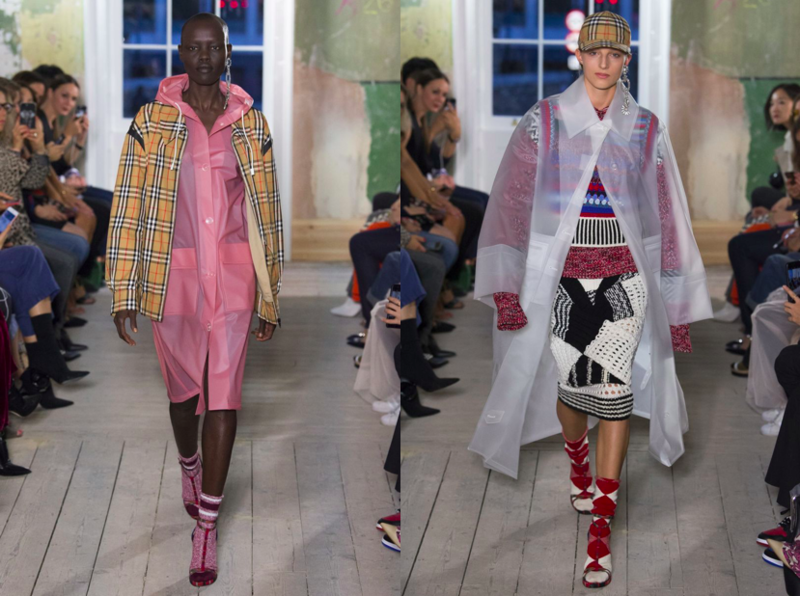 So we’ve got Gosha Rubchinskiy, who has already presented a glimpse of the Burberry collab in his recent menswear collection that took place last June in Saint Petersburg. The Russian photographer, known for capturing the post-Soviet skate youth and rave scene, also contributed to Burberry’s photography exhibition, ‘Here We Are‘, curated by Alasdair McLellan. But back to the clothes: not that the overall collection was bad. 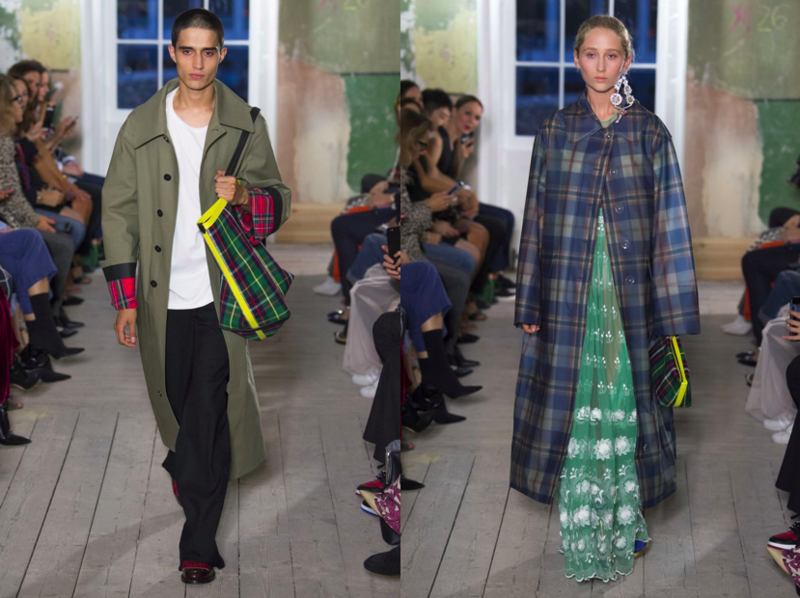 Quite opposite – it was one of the best Burberry collections in a while, finally. Lots of heavy knitwear worn over sheer dresses (lovely, rustical mood of Scottish highlands); PVC jackets in pastel pink; and of course, checks covering everything from coats to the ‘chav’ inspired caps. The effect? Sure, I took out my well-forgotten, beige scarf for a walk. Looked at it with a ‘fresh’ eye. 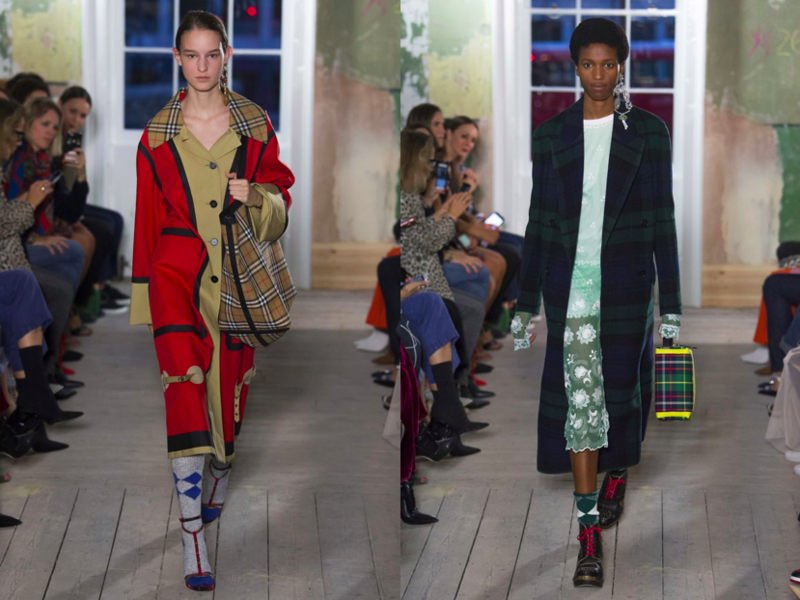 But if taking a closer look at that Gosha-coolness of this collection, Burberry’s new-season directions says as follows: ‘desperate’. This entry was posted in London, Trend Reports and tagged burberry, LFW, london fashion week, Spring 2018. Bookmark the permalink.